You are engaged! You have found the right person and you’re in love! Congratulations! Now the fun begins! So what is the next step? Are you a detailed person? 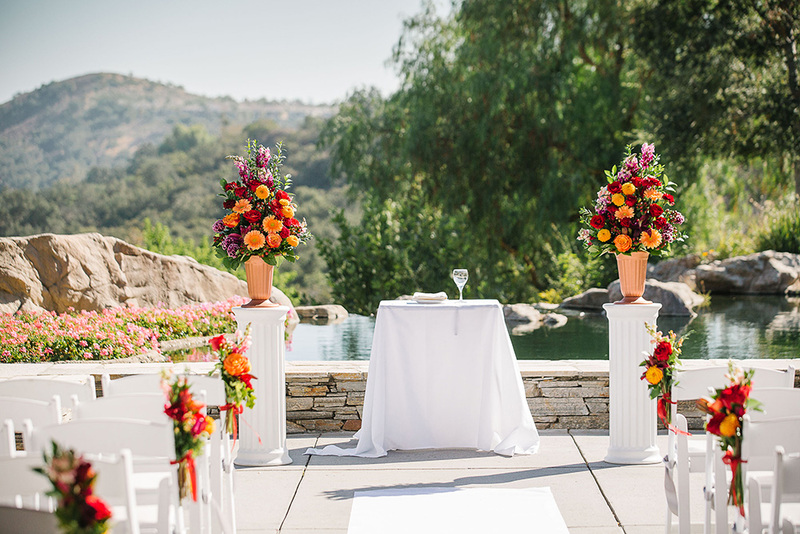 Are you prepared to spend hours researching the perfect ceremony and reception location for your wedding? And what about your dream vendors? Who are they and how will you have the time to find them? What about budget planning, wedding timelines, seating arrangements, rehearsal and ceremony details, and so much more! Don’t fret! We are here to help! Let us cut through the clutter and help you identify venues and vendors that match your priorities, style and budget. Let us take the reins so that you can enjoy the planning process as well as the wedding weekend. We are here to help you navigate the countless decisions, keep you on track and provide creative ideas and solutions to all of your wedding wants and needs. We are here to implement your wedding day dreams just as you envisioned. Let’s Chat! Initial Meetings are a very important part of the process. No strings attached to connect and ensure we are a good fit. You will review samples of our work, review our services and decide what you are looking for. From there a proposal will be drawn up. Within 72 hours of our initial meeting, you will receive a proposal to review. All services and pricing will be outlined. If everything looks good, you will sign the contract send your deposit to Lana Meadows Events….to seal the deal. Let’s get the ball rolling! Once your signed contract and deposit is received, a custom tailored starter kit…. depending on the services you have chosen…. will be sent your way. Everything you need from start to finish. We're here for you at any time for questions, brainstorming, ideas or advise. This is your 100% stress free wedding experience. We will create a CUSTOM planned event to your specifications. This package focuses on only the services that you need. We'll join the planning process about two months prior to the event date. We'll tie up loose ends, help coordinate vendors, set-up timelines and anything else, so can focus on festivities and forget about planning. For Couples or PARENTS who don’t want to stress over other important Wedding Events.